To make a conference call can sometimes be complicated when coworkers don't all speak the same language. 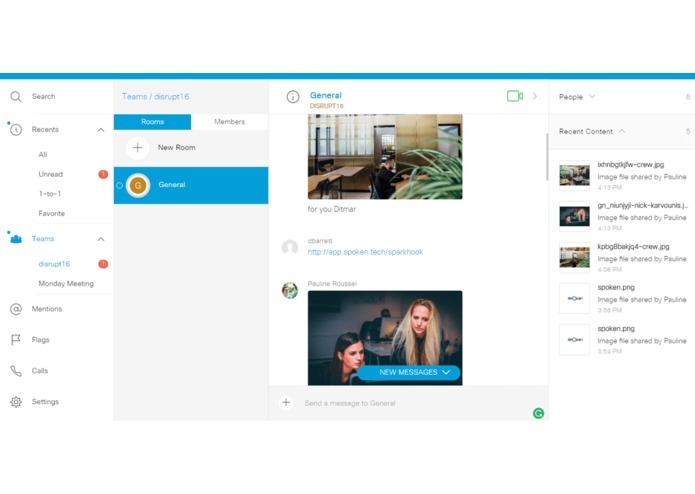 We decided to build spoken.tech, a real-time voice to chat language translation that integrates to CISCO Spark. Several people can have a phone call speaking their own language, Spoken takes care of translating in their respective languages. 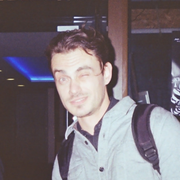 Send a message to the spoken.tech chat bot saying "start call with X". Call the given number, start chatting with your colleague / client in your own language, the translation of the second person speaking will appear when he'/she will start talking on your CISCO Spark screen. 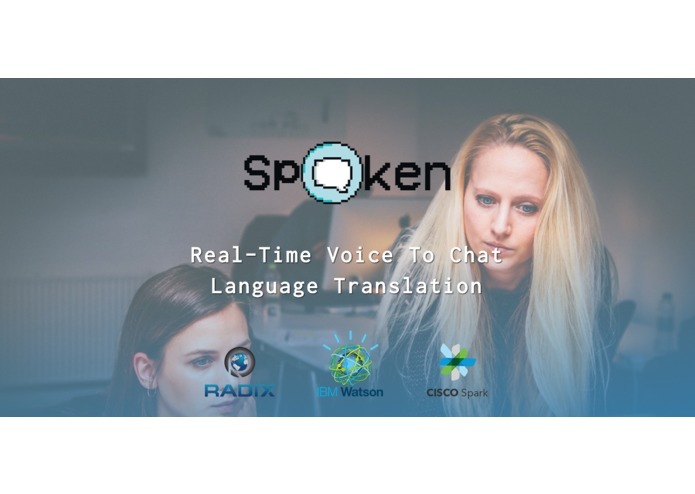 Leveraging the CISCO Spark and Tropo APIs, we were able to connect two callers with the IBM Watson API in real-time in order to provide a live bi-directional translation service that notified callers via a Spark direct message. Our architecture was mostly based around a series of Node.JS connected webhooks, running on top of Kubernetes inside Docker containers. Making the translation looks relevant and accurate was tricky.